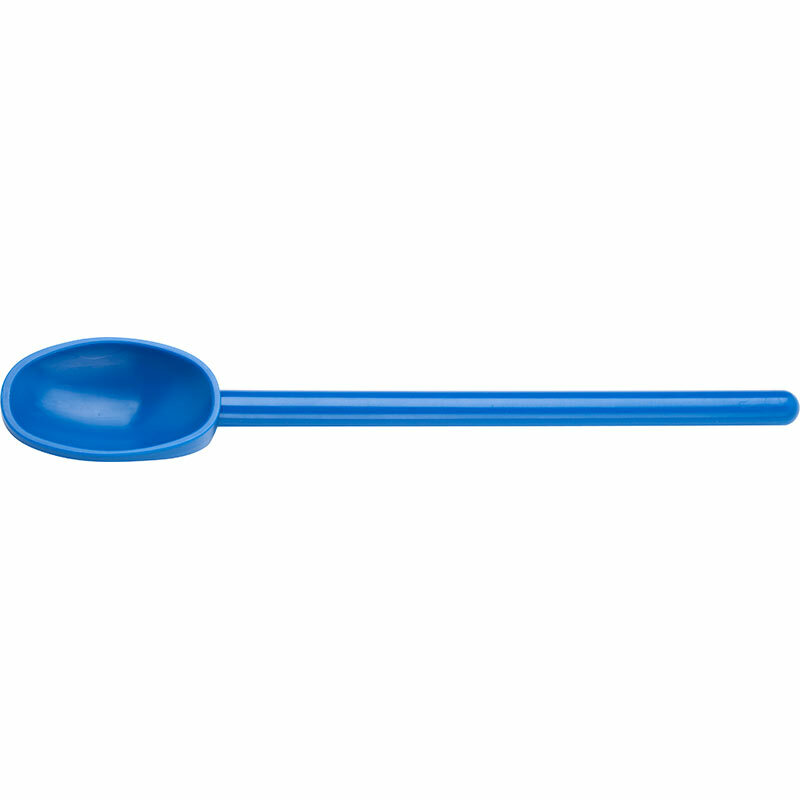 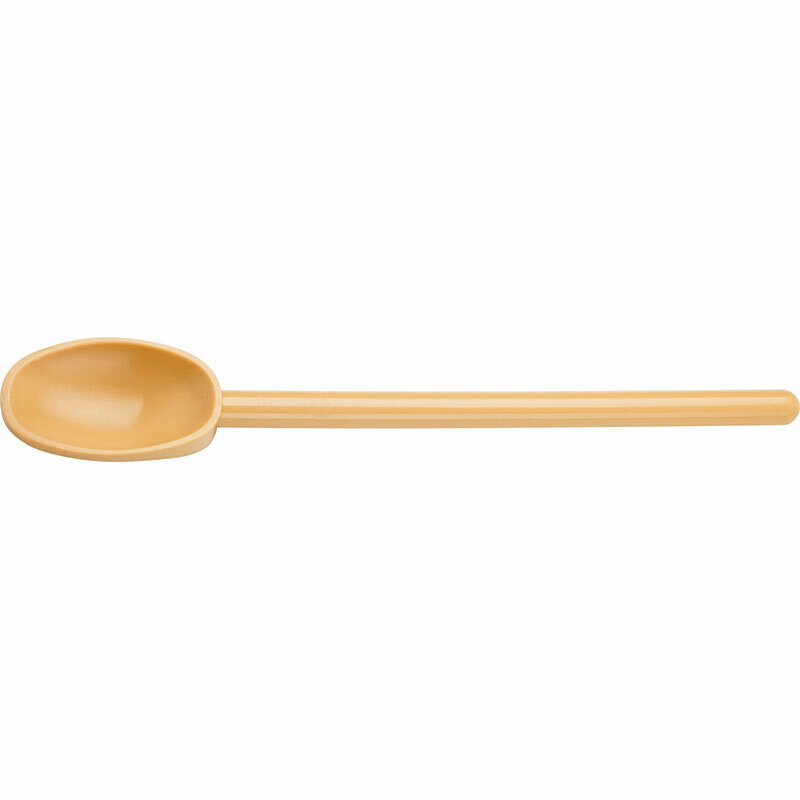 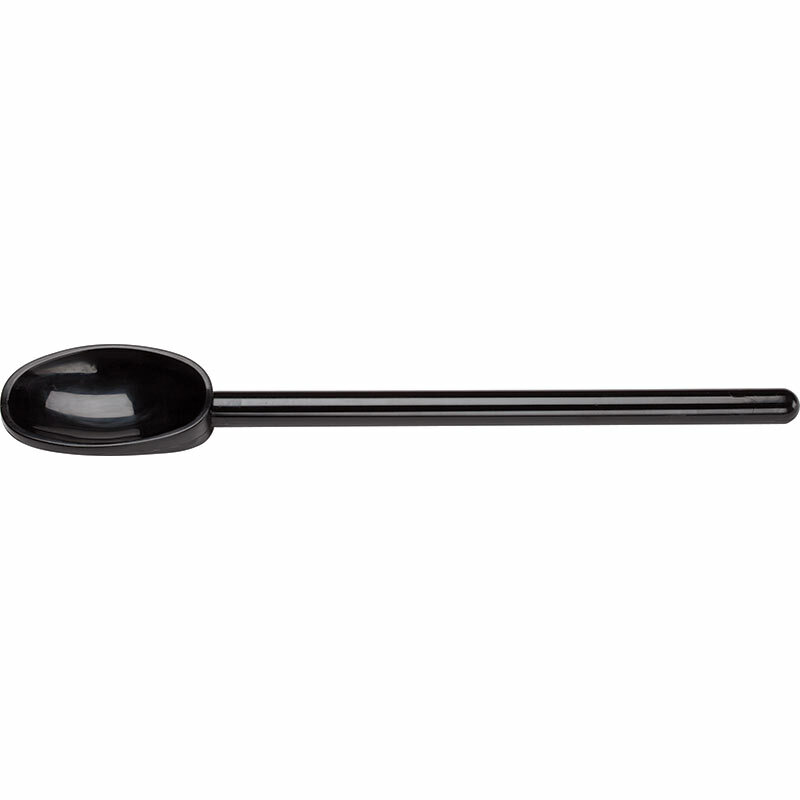 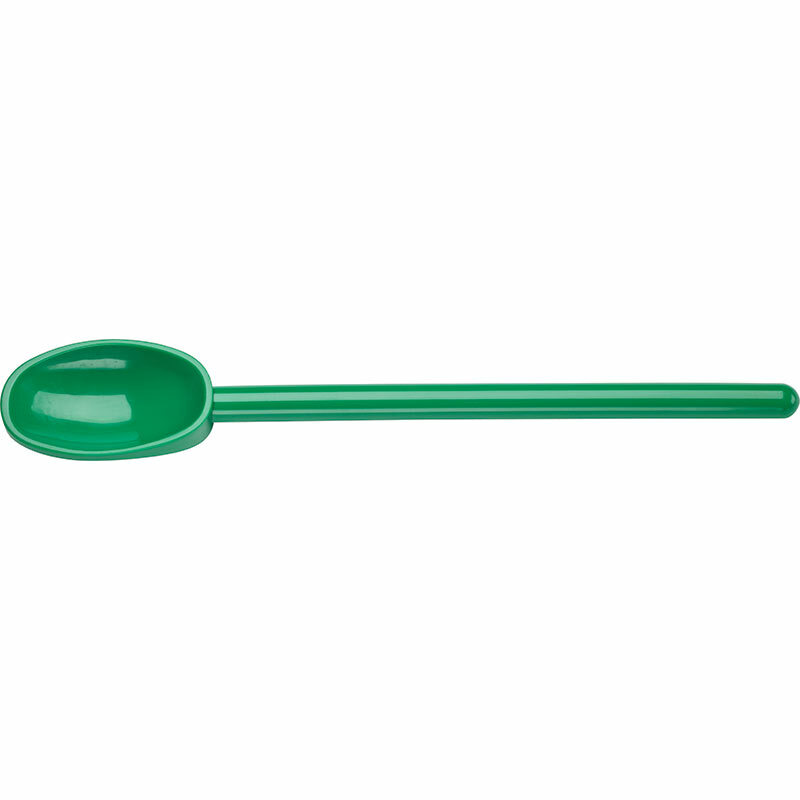 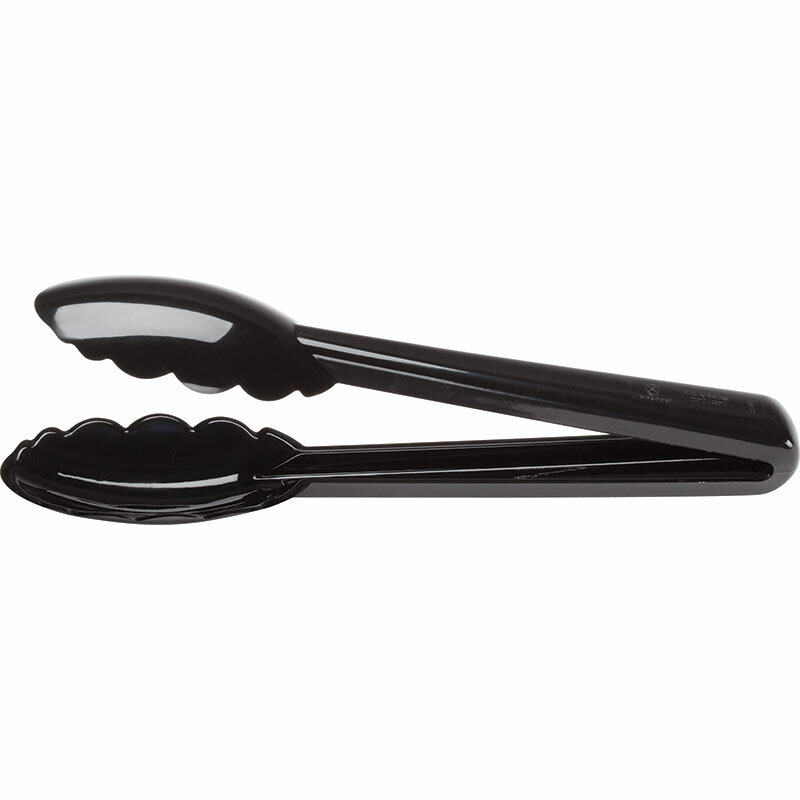 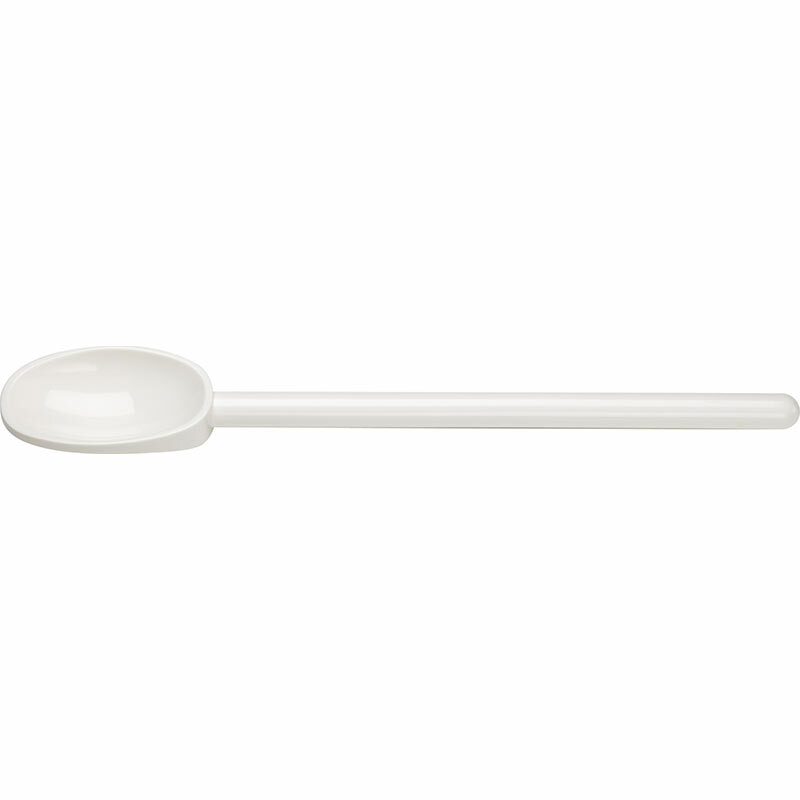 These utensils are constructed from specially formulated nylon to stand up to high-temperature applications, are stain and odor resistant, and incredibly durable. 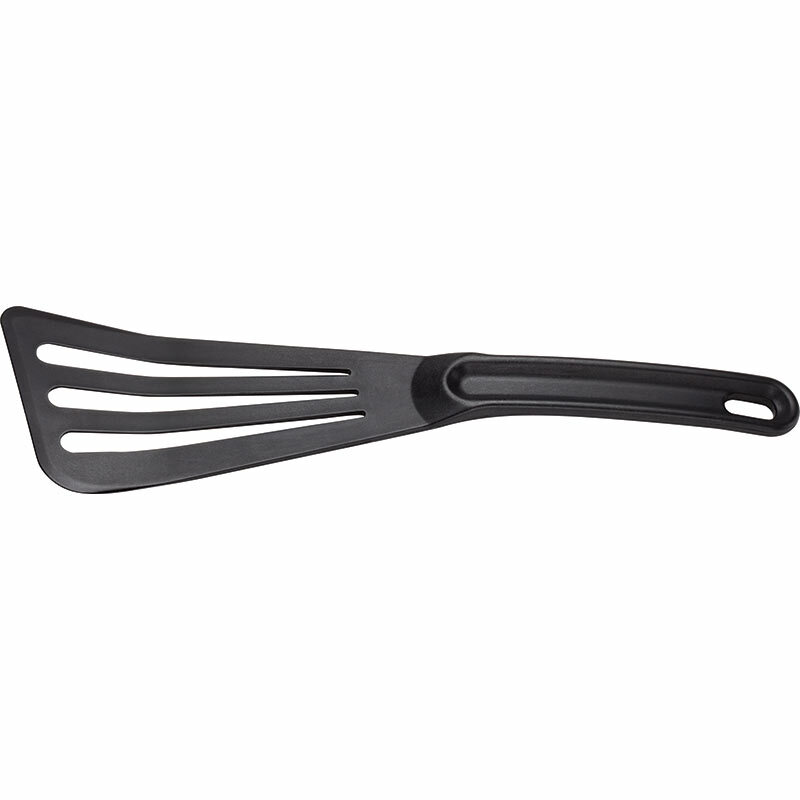 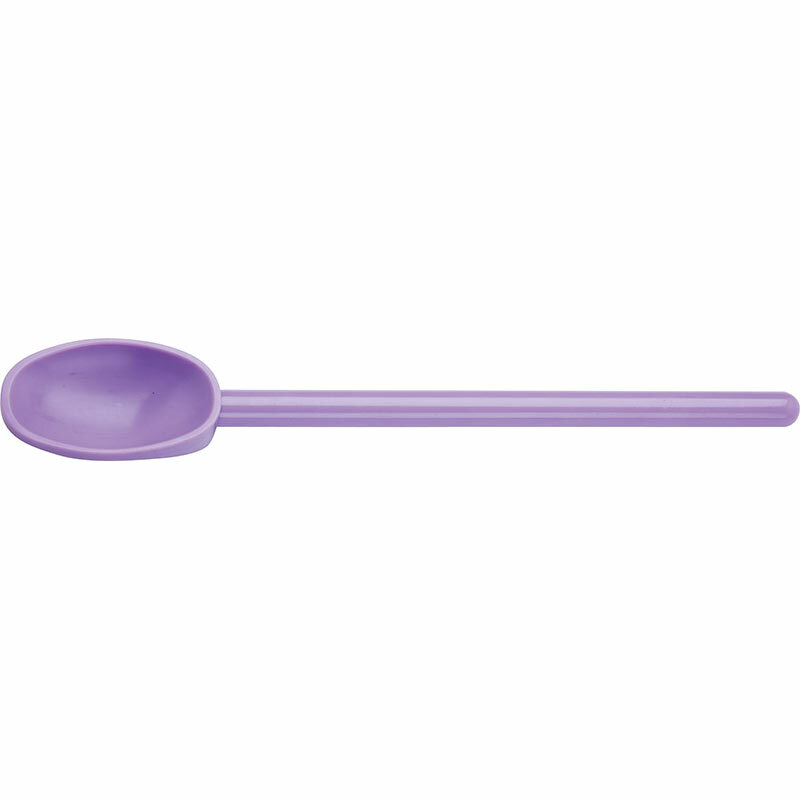 A large variety of styles, sizes, and colors are offered to meet all your culinary needs. 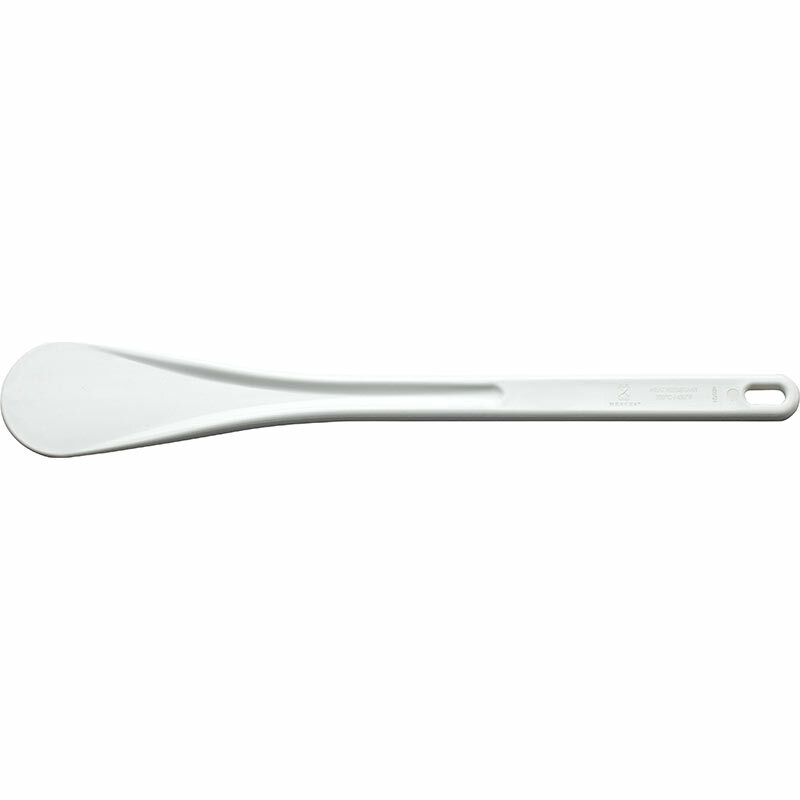 Works well for designated use or HACCP programs to aid in safer food handling practices.